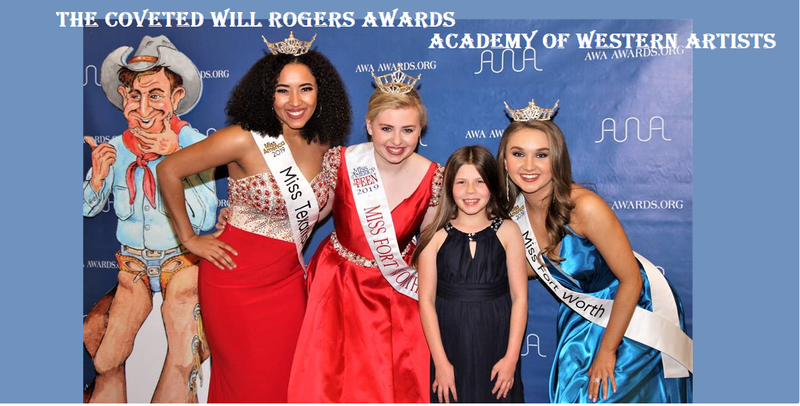 The Academy is proud to announce that San Saba Radio has been chosen the Radio Station of the Year for 2018. San Saba Radio is proud to offer 2 formats for your listening pleasure……. 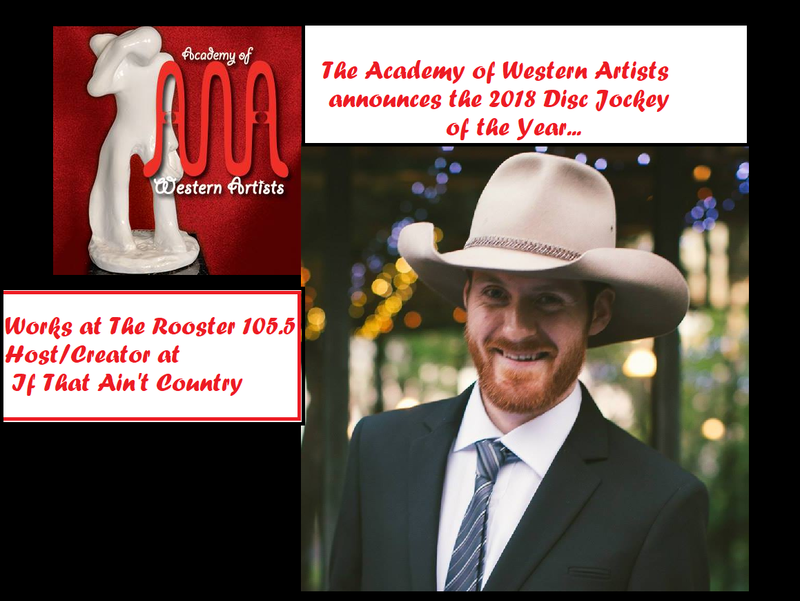 The DJ of 2018 is Sean Hickey “Western Red”. Congratulations to San Saba Radio and DJ..Western Red.